Findings presented yesterday at the European Cancer Congress (27–30 January, Amsterdam, The Netherlands) highlight how woman over 50 years of age who have been treated for ductal carcinoma in situ (DCIS) are more likely to be alive 10 years later than women in the general population. 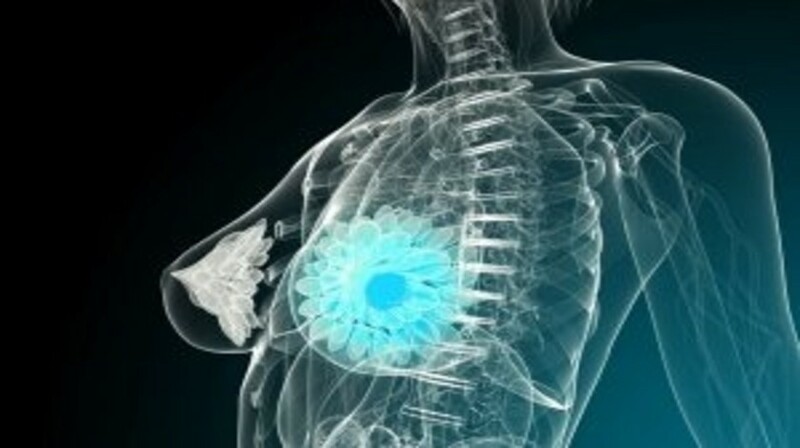 Although a precursor to breast cancer, DCIS can progress to become invasive disease and thus is normally treated with surgery, sometimes in combination with radiotherapy. The team of researchers behind this new work, based at the Netherlands Cancer Institute (The Netherlands), hope that their results may provide reassurance to those women diagnosed with DCIS. Overall the findings indicate that although these individuals have an increased risk of dying from breast cancer, they actually have a slightly lower risk of dying from any cause. Under the instruction of Jelle Wesseling (Netherlands Cancer Institute), the team analyzed data from 10,000 Dutch women diagnosed with DCIS from 1989 to 2004. They tracked the data from these patients over an average 10-year period and compared mortality rates with the expected mortality of the general population. In terms of breast cancer mortality risk, the study demonstrated that DCIS patients had a 2.5% risk of dying from breast cancer 10 years after treatment and 4% risk after 15 years. Although these rates were higher than in the general population, overall these DCIS patients were 10% less likely to die from all causes combined in comparison to the general population – a potentially important discovery given the impact radiotherapy can have on nearby organs in the chest, such as the heart. Following on from this work, the team are now beginning a collaborative study with investigators in the UK and the USA to look at a bigger population and investigate why some cases of DCIS become invasive cancers.